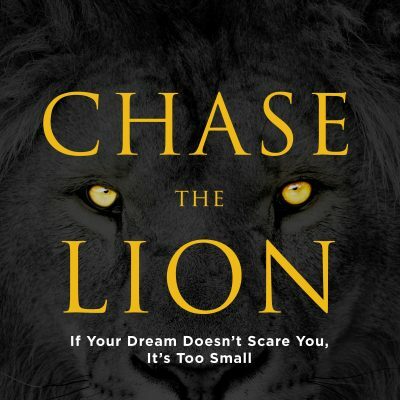 Based on Mark Batterson’s book, Chase The Lion, Pastor Joshua looks at what it means to chase a 500-pound lion. In this series, he discusses how 2 Samuel 23 relates to our lives as we chase 500-pound lions or God-sized dreams. This week he closes the series reminding us that we have to be actively pursuing our God-sized dreams or they will never come true.